The Meaning of Ancient of Symbols. Grounding is the meaning behind the symbolism of the Sword in the Stone. This later symbol is an evolution of, is higher than, The Ankh, The Sword and the image of St Michael, symbolises the awakened energies running up and down the spine also symbolised by Mercury - the winged messenger of the Gods and the Staff of Aescepulus - symbol of healers and medical Doctors. 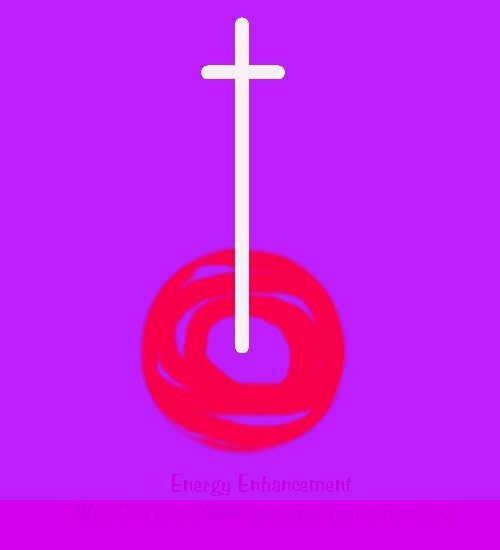 Moreover, the sword also encompasses the cross also used in Christianity and the awakening of the Heart. Mercury: The Winged Messenger carrying the Staff of Aescepulus. Further to this, now the Sword is plunged into the stone. 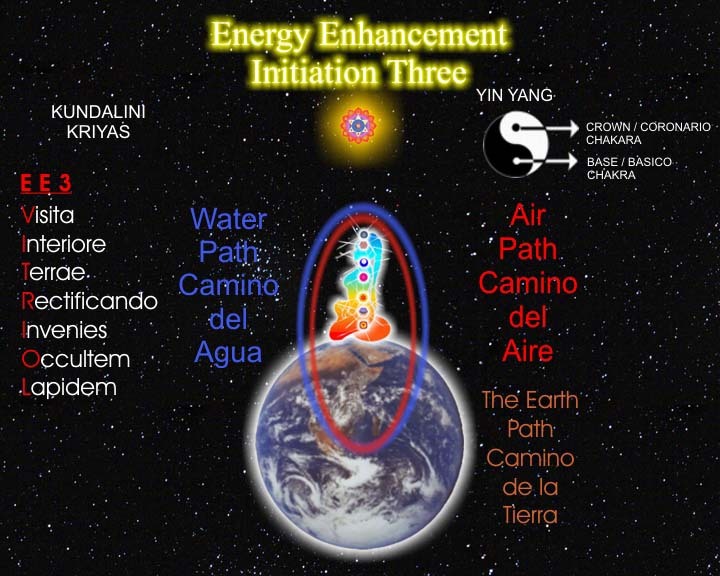 The energies are grounded in the earth, symbolised by the circle, founded in the land. 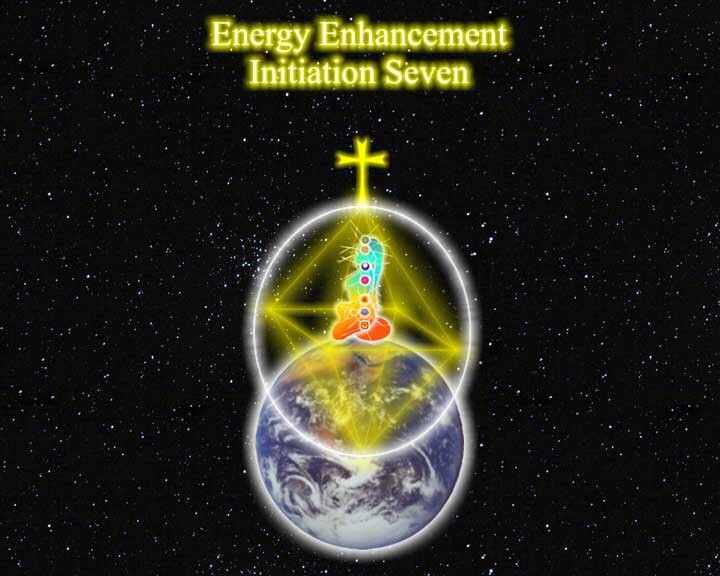 This symbol gives further information on how to overcome the lower self and awaken the Heart. 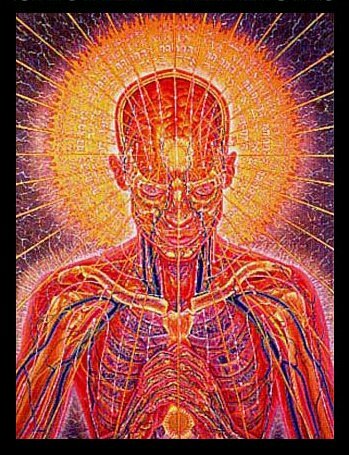 This is a further meaning behind mastery and also majesty including the symbol of VITRIOL. 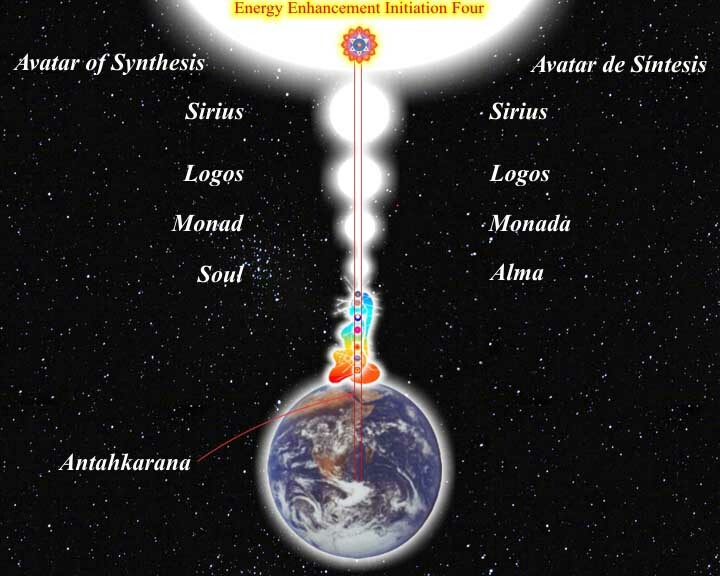 It means that once you are sitting in meditation and your spine is square to the Earth, then, the energies aroused can be directed through the heart, leading to the first initiation on the path of enlightenment, The Opening of the Heart. When we start to open the heart we become less selfish. We start to think of others instead of only ourselves. 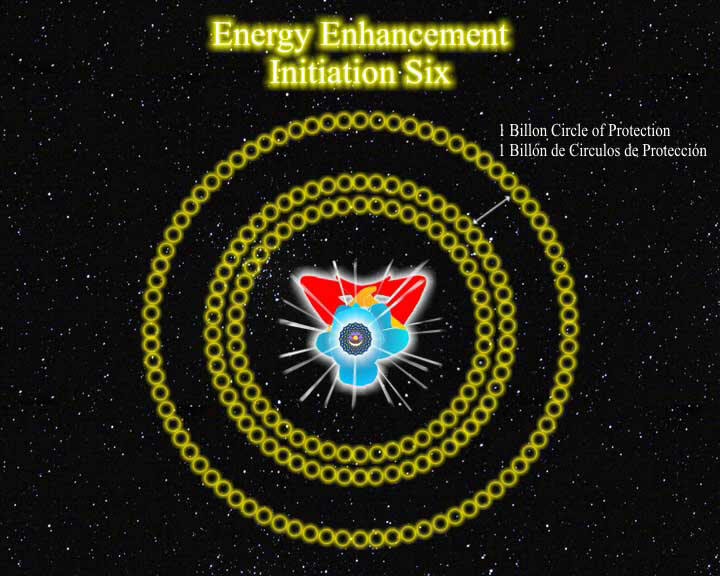 This work is helped by the Second Level of Energy Enhancement which utilises this flow to get rid of, to dissolve, negative energies which exist between people. In all our relationships. The relationship we have with our parents. The relationship we have with our husband or wife. The relationship we have with our children, all the way down through our boss, our friends and the person we meet in the street. This negative energy causes us to accept or reject all manner of people. It does not allow us to have a fresh relationship with a person, without any holdover from the past. Many people have difficulties with some of the relationships mentioned. These are the strong relationships. The hot fires which test our emotional IQ. Gurdjieff said that it is every human beings duty to love their parents. "Until we can do this, " he said, "we are not truly human. We are not healed."